The University of Liverpool has secured £2 million from the National Institute for Health Research (NIHR) to improve the management of devastating brain infections in low and middle income countries. The three-year funding will establish a new NIHR Global Health Research Group on Brains Infections, which will be led by Professor Tom Solomon at the University’s Institute of Infection and Global Health, in partnership with seven leading research organisations, including Warwick Centre for Applied Health Research and Delivery (W-CAHRD). Acute brain infections, such as meningitis and encephalitis, are a major cause of death and disability globally. There is relatively little global research expertise in tackling them. For many brain infections appropriate therapies exist, but doctors fail to diagnose, and thus treat them properly. To tackle this, the new Global Health Research Group will link Liverpool, with its outstanding reputation in brain infections research, to the internationally renowned Warwick Centre for Applied Health Research and Delivery, and to leading research institutes in Malawi, India and Brazil. The overall aim is to improve the diagnosis of acute brain infections in adults and children in these countries, to guide treatment and improve outcomes. 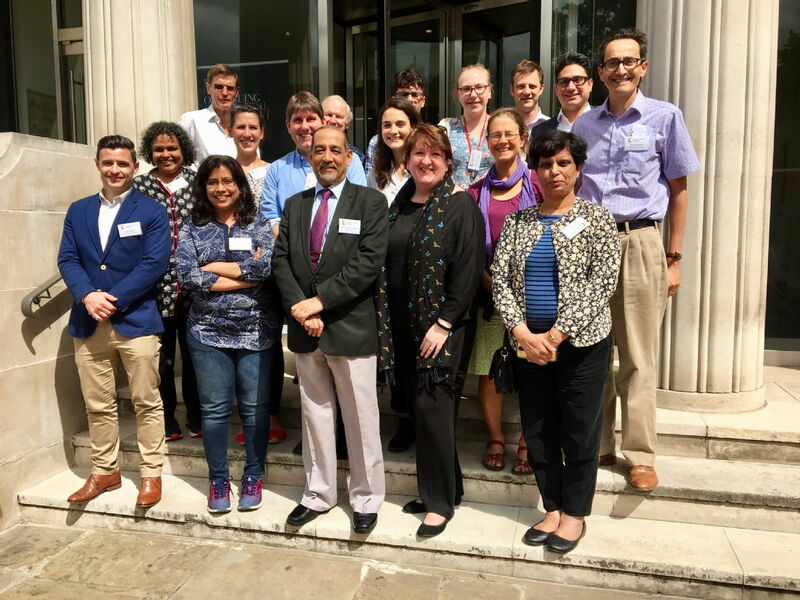 A launch meeting for the Global Health Research Group was held on 19-20 June at the University of Liverpool in London, which brought together representatives from all partner institutions. The consortium partners include Liverpool School of Tropical Medicine (UK); Centre for Applied Health Research and Delivery, University of Warwick (UK); College of Medicine (Malawi); Malawi Liverpool Wellcome Trust Clinical Research Programme (Malawi); National Institute for Mental Health & Neuroscience (India); Oswaldo Cruz Foundation (Brazil) and Christian Medical College Vellore (India). Our team, based at Warwick Medical School, are inviting applications for two international PhD studentships to study within the recently funded NIHR Global Health Research on Improving Health in Slums at the University of Warwick. This research programme aims to improve access to healthcare for people who live in slums in the following cities: Nairobi, Kenya; Lagos and Ibadan, Nigeria; Karachi, Pakistan and; Dhaka, Bangladesh. The successful candidates will be part of a vibrant and expanding research team at the University of Warwick within the Division of Health Sciences. The studentship is part of an exciting international collaboration with the University of Ibadan, African Population and Health Research Center, Aga Khan University and the Independent University Bangladesh. Successful candidates will need the support of one of these international partners in order to apply for the studentship as they will undertake their fieldwork in a slum location in a partner country. Some examples of projects that the successful candidate might want to undertake are detailed in the attached advertisement. Please note any ideas of your own are welcomed as long as it involves improving health in slums in the countries in which we are currently working. The first academic supervisor will be based at the University of Warwick with a second supervisor based at an international partner institution (described above). The successful candidate will be expected to start on 1st March 2018 and will be for 3 years. They will be required to spend a minimum of 12 weeks over the course of the study at the University of Warwick. • Applicants are required to have a Master’s degree (where they gained more than 60%) in either epidemiology or public health or social science or a similar subject is required. • This studentship is available to international students and includes full fees for the successful candidates along with a tax free maintenance allowance in line with Research Council UK stipend (£14,539 for the year 2017/18). • Applicants also need to have gained a score of 7.0 or more in the IELTS test. The IELTS test will be undertaken after a provisional offer to the successful candidate has been made. Details on how to apply for the studentship can be found here. Applications must be submitted by 30th November 2017. For queries, please contact Miss Jo Sartori on j.sartori@warwick.ac.uk. The University of Warwick is to receive more than £5million to find better ways of delivering healthcare to some of the world’s poorest people. The National Institute of Health Research’s (NIHR) Global Health Research Unit on Improving Health in Slums has awarded the University’s Warwick Medical School £5,686,767 which will be match-funded by the University with £717,988. The long-term aims of the project include finding the best ways to deliver healthcare to people living in slums in Asia and Africa and then to persuade and work with politicians and other officials to make these changes. Nearly a billion people live in slums and these are growing as more people are born and move to cities. People living in slums have many of the health issues seen in the rural poor such as dangerous childbirth, malnutrition, infectious disease deaths, alongside increasing risk of diseases linked to cities including traffic accidents, violence, stroke, heart disease. Many of the world’s poorest people live in slums, over-crowded neighbourhoods often made up of makeshift or derelict housing, without running water or sanitation. Richard Lilford who is Professor of Public Health and Pro-Dean (research) at Warwick Medical School is leading the research. 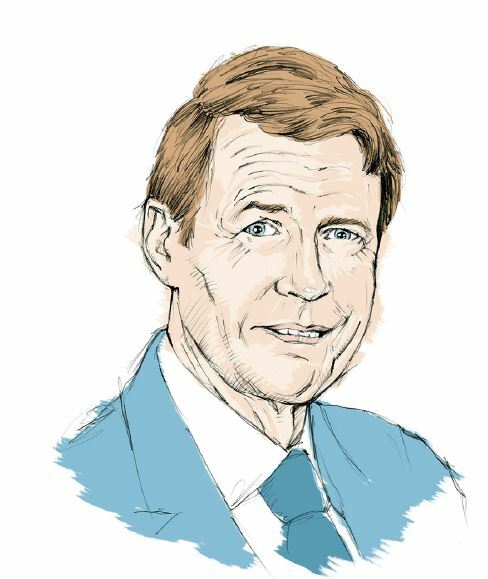 He said: “Even if slum residents live close to health services, they can have difficulty getting needed care. The project team will map current health services and facilities and understand how these are used in six slums across Asia and Africa. They will identify the costs associated with how the health services run in each slum, including costs to the patients and their households. Looking to the long-term they will develop models of the health services and use these to look at ways of improving health service delivery. The expert team will plan their study so that even after the funding ceases future work will be possible. The project will result in detailed slum maps, which have already been demonstrated to support health service delivery by aid organisations during health crises such as cholera outbreaks. They will also develop knowledge of current demand and supply of health services in slums vital to planning future services. Policy-makers will be able to use the body of evidence on health service delivery relevant to slum populations, so they can learn what is happening in this area globally and so good practice can be shared and failures are not duplicated. The professor has previously directed large research units and his team has experience conducting global health research and shaping policy and practice. They will work alongside partners in other academic institutions including the African Population and Health Research Centre in Kenya, University of Ibadan in Nigeria, The Aga Khan University in Pakistan and the Independent University Bangladesh and policy organisations and slum communities. The University’s project will run until 31st March 2021. The money has been awarded to Warwick Medical School and the University’s Centre for Interdisciplinary Methodologies. The grant is a result of the 2016 NIHR invitation to UK-based universities and research institutes to submit applications to deliver applied global health research. Sixty million was made available for successful universities and research institutes looking to expand their existing global health work or for new entrants to the field. The history, geography, and sociology of slums and the health problems of people who live in slums. Improving the health and welfare of people who live in slums. Follow the link to watch Oyinlola Oyebode talking about the papers. We have created a series of Newsblogs which are published every two weeks. They combine news and thought-provoking enlightening blogs. Subscribe and view the blogs.